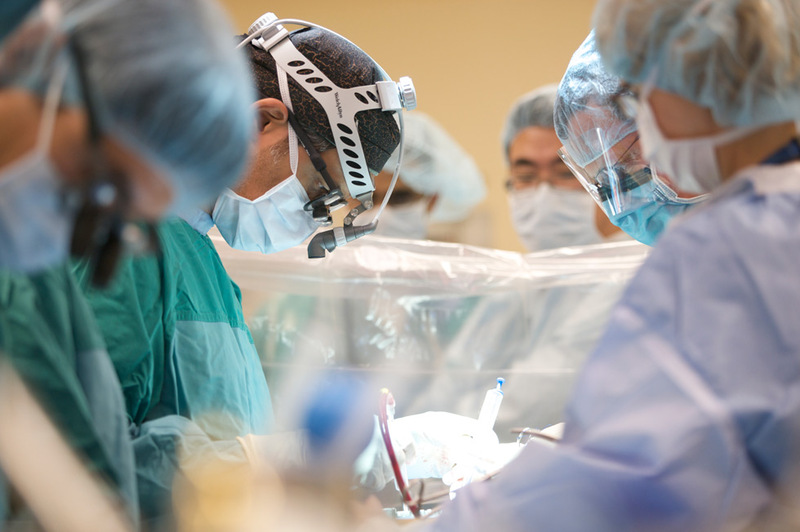 Toronto’s Sunnybrook Hospital already made history on February 20th last year by live-Tweeting a heart surgery. The goal was to raise awareness about heart disease as February is Heart Month. Tomorrow, Sunnybrook will be going back to the table to raise awareness about colon cancer prevention and screening and live-Tweeting a colon cancer surgery live on Twitter. Dr. Ashamalla will not be doing the tweeting herself, but the Sunnybrook web communications team will be submitting the pictures and videos from inside the operating room. The surgery will start at 8:00am EST.